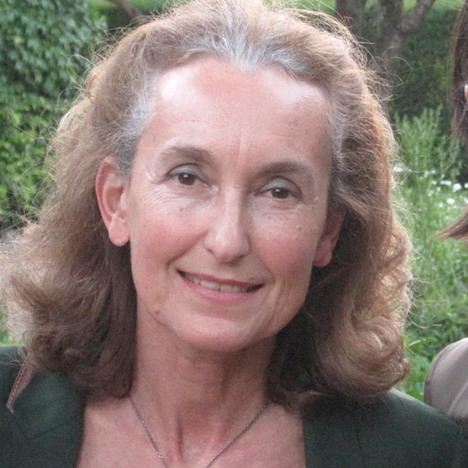 Jacqueline Riffault-Silk, Doyen of the Commercial Chamber of the Cour de Cassation, was formerly President at the Court of appeal of Paris in 2001, where she was in charge of the 1st and 5th chambers, specializing in economic regulation and commercial litigation. She was a member of the Commission d'Examen des Pratiques Commerciales (Commission for the Evaluation of Commercial Practices), also a member of the Committee for Disputes Resolution and Sanctions (Cordis) of the French Commission of Energy Regulation until 2010. She is a member of the Advisory Boards of the law reviews Lamy Concurrence and e-competition (the latter edited by Concurrences Review), and of the Revue Concorrenza e Mercato in Milan. She is also a founding member and the current president of the Association of European Competition Law Judges (AECLJ). She has published some thirty articles in various reviews and books, focusing notably on European and national competition law in the areas of public and private enforcement, and regulation in energy sector. She is in charge of permanent training sessions in competition law for judges at the Ecole Nationale de la Magistrature. She also created in 2012 an annual master course in EU Competition law at Toulouse-Capitole University.